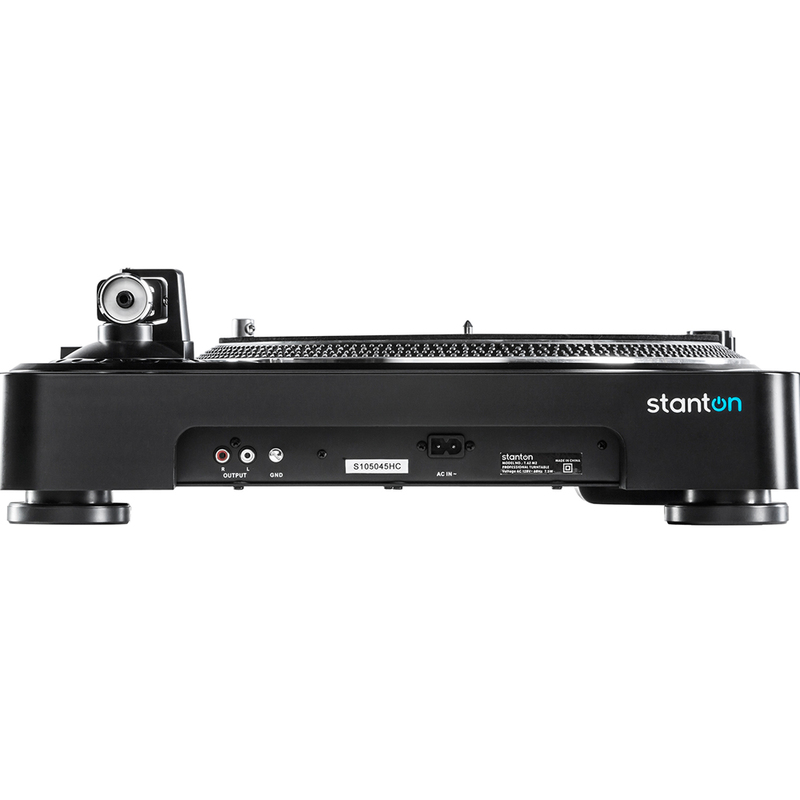 The Stanton T.62 Mk2 is a direct-drive turntable suitable for club or scratch DJs of all levels. 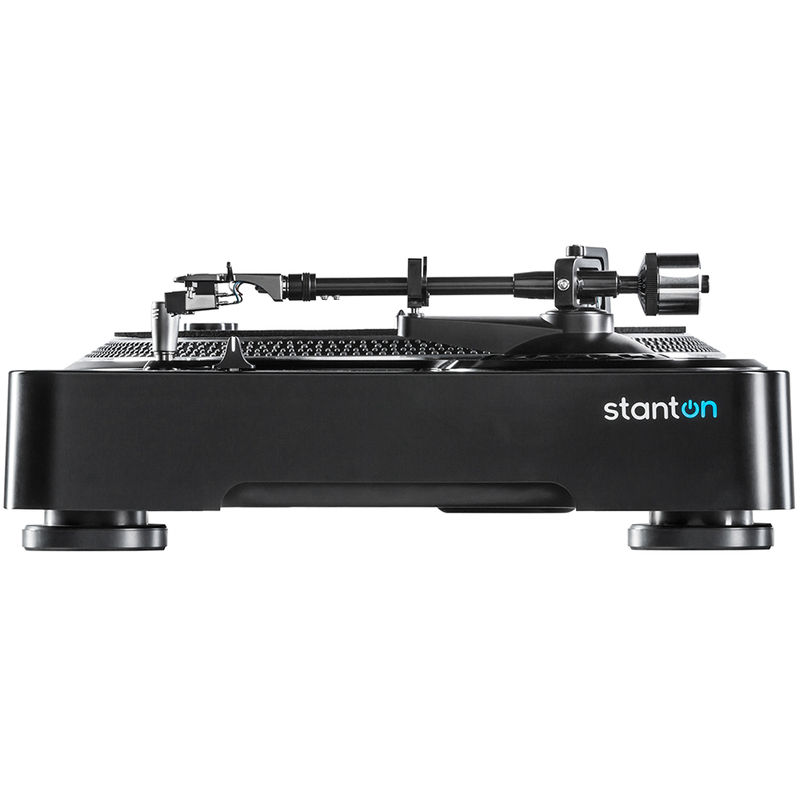 It has a straight tone arm for highly accurate tracking and a pitch slider for adjusting the tempo. 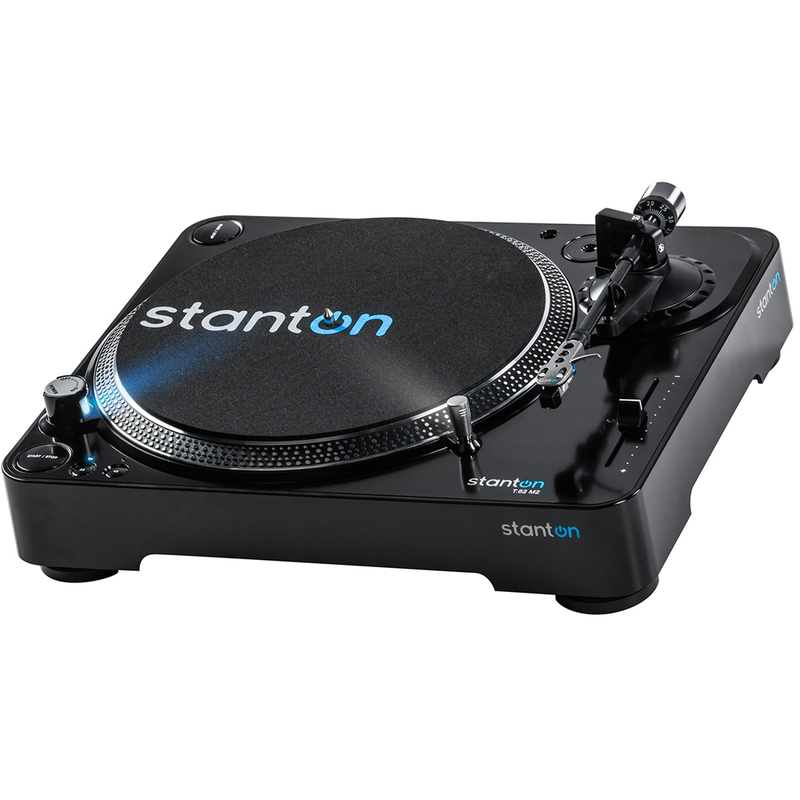 There's also a handy start/stop knob and the turntable can run at 33 or 45 RPM. 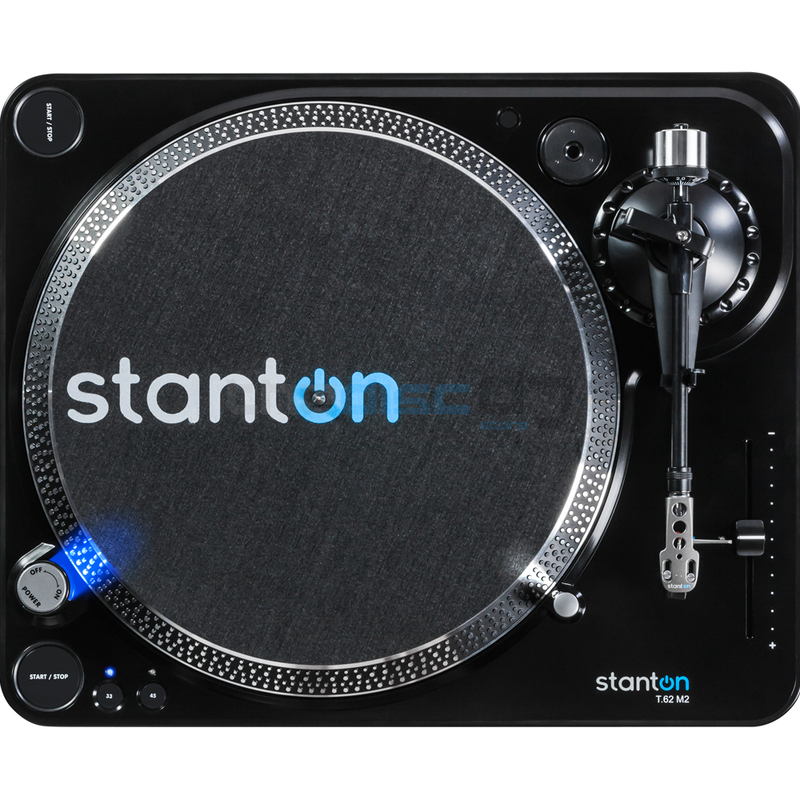 It's easy to connect the Stanton T.62 Mk2 via the RCA output and it even comes with an RCA cable, Deckadance DVS software, a cartridge and stylus and a slip mat included.